An ancient legend, a cursed castle surrounded by brambles, a forest inhabited by funny enchanted creatures and a sweet princess sleeping in it. And, obviously, a fearless prince! This is what Little Briar Rose is made out of. 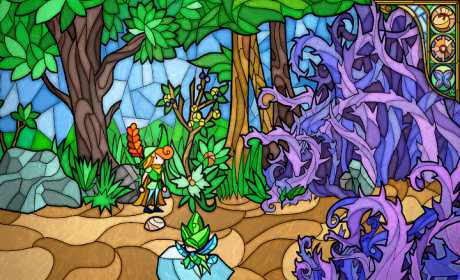 In this particular stained glass-styled graphic adventure the player will help a whole dynasty of princes complete their quest. Be careful though, many will try, but only one shall prevail! 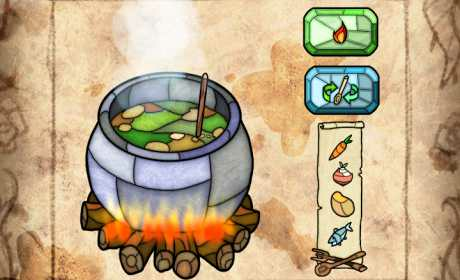 ☆ Enjoy the hand-drawn graphics, inspired by the stained glass-style art. ☆ Relive the Brothers Grimm’s “Little Briar Rose” with an adventure full of magic. ☆ Catch the hints of western and eastern traditions, with references to old classics. 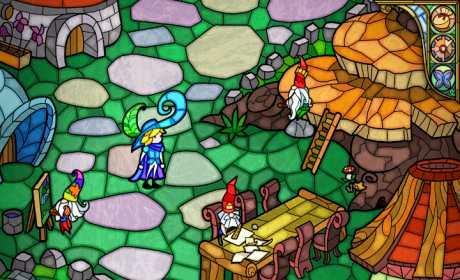 ☆ Explore a fairy-tale and fun world, inhabited by weird and unique creatures. ☆ Challenge your skill with minigames and puzzles. ☆ Great game experience on mobile devices.